Big news from Coinbase! Although the exchange did not actually make a big deal out of it, the addition of this new feature is certainly something we absolutely need to write about. That’s just the way company behaves lately – they are quiet but very efficient. Surely, this will cement their place as the number one cryptocurrency exchange in the world. So, what happened? Well, Coinbase PayPal withdrawal is now a thing. Yes, you’ve read that right, you can now transfer the funds you have in your trading account to PayPal and use them as you wish. All completely free, mind you. Do we have your attention now? Good. Read on and learn all about this groundbreaking feature. How to use Coinbase PayPal withdrawal? How can you use Coinbase PayPal withdrawal? Well, there are two main conditions for it – you have to go through all identification steps and then receive an e-mail from the exchange. The service is only available to people from the UK, US, EU and Canada at the moment. 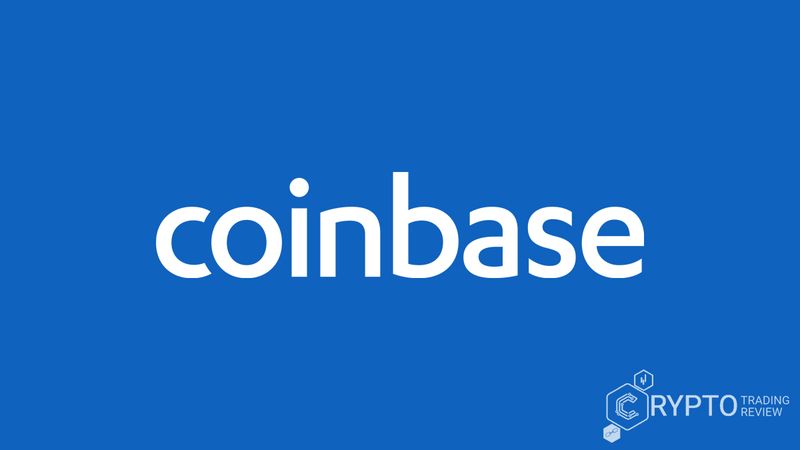 If you have received the e-mail, head to your Coinbase account’s settings and link the two accounts with each other (on the mobile version you will simply be adding a new payment method). Apart from withdrawing, though, you will also be able to sell your virtual coins directly to your PayPal account. So, the whole thing is really not that difficult and offers a lot. But read on, we have more to say. 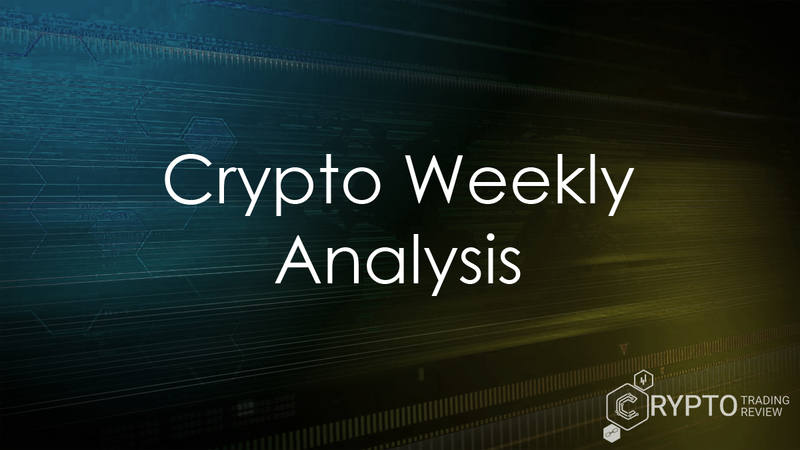 All of this shouldn’t come as a big surprise given what we’ve said in our Coinbase Review and how diligently these people work on providing great service to their clients. However, it has to be said that the wallet services can be used only for USD, EUR and GBP, but there are some strong indications that Australian and Canadian dollars will soon get the same treatment because they have been added to the list of currencies to which you can sell your assets directly. Additionally, it doesn’t seem likely that you will be able to make a Coinbase PayPal deposit any time soon. As a matter of fact, this is never even mentioned on the exchange’s website, so it doesn’t seem like that’s in their plans for the immediate future. Still, what we got here is certainly a big step and it’d be a shame if you missed it. To wrap things up, Coinbase PayPal withdrawal is a brilliant new option this cryptocurrency exchange provides from now on. Complete the identity verification process to the end and wait for an e-mail from the company confirming you’re eligible to make these transaction. After that, just link your trading and your PayPal accounts and you’ll be all set. Therefore, if you’re looking for an online cryptocurrency trading place that is reliable, trustworthy and keeps refreshing its offer with significant innovations, this is most certainly it. Open an account with Coinbase now and trade in the best exchange in the world!